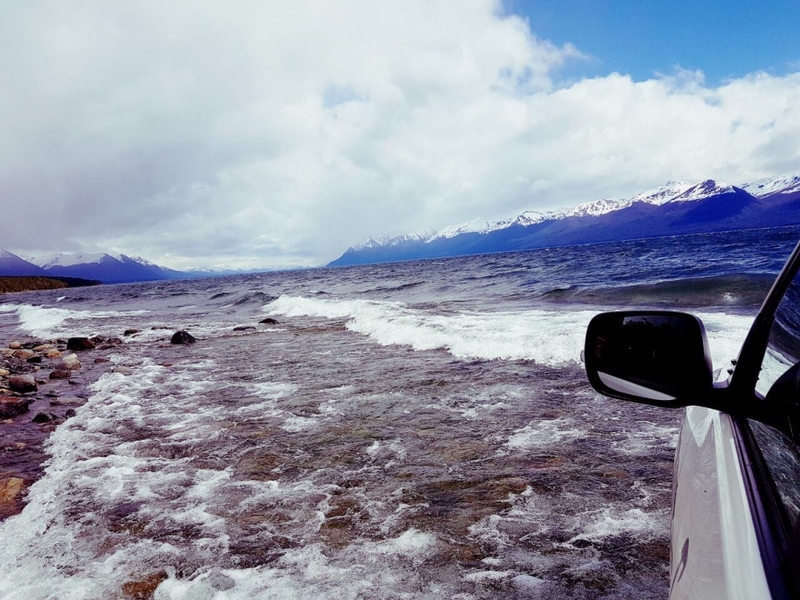 Lakes Off Road · Tierra del Fuego Aventura EVyT - Patagonia Argentina. Landscapes, adrenaline, emotions and much more are what await you in this incredible experience. We invite you to live a Fuegian picnic, to be part of this exciting adventure full of anecdotes and moments that will leave us breathless. 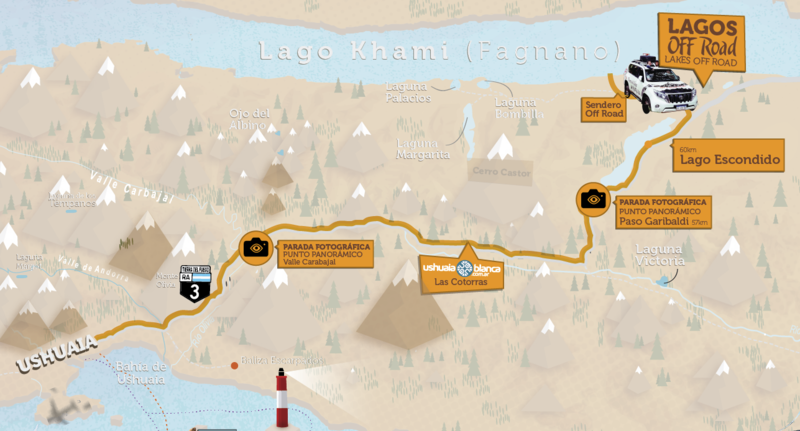 We will start the pick up at the hotel, and head towards the exit of Ushuaia by the National Route #3. 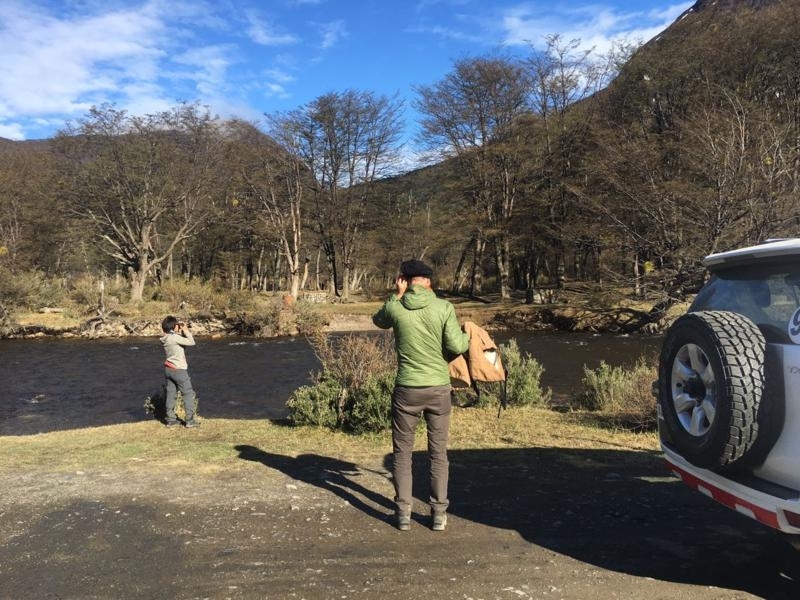 Our first stop will be at the vantage point “Valle Carbajal”, where we will marvel at the view of a valley of glacial origin, where the Olivia River flows. 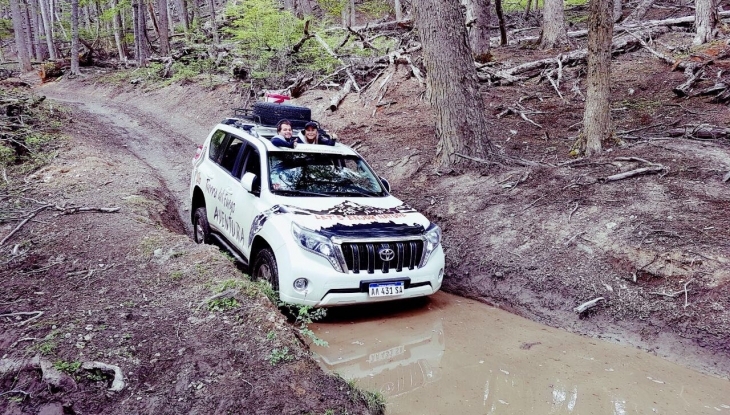 We will continue the tour and take the opportunity to make a technical stop at the tourist resort Villa Las Cotorras, to visit Ushuaia Blanca. Anyone who wants to drink something hot or buy some item you might need, will have the time to do it. 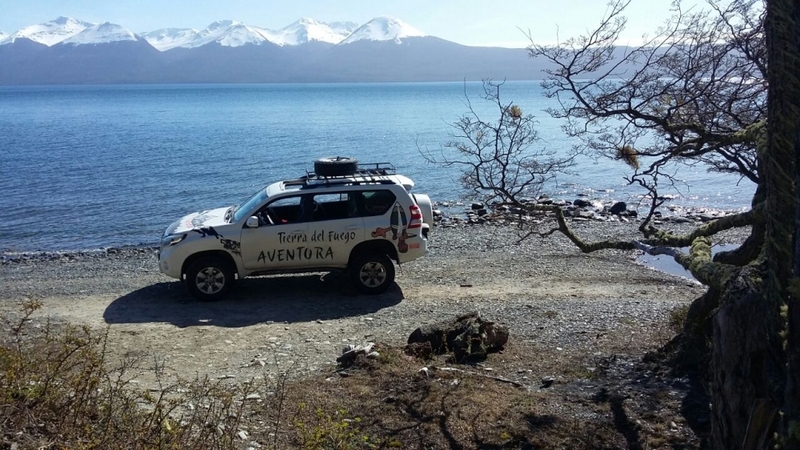 We will start our journey along the route, always marveling at the spectacular views of the Andes mountain range. We will arrive to the view point “Paso Garibaldi”, the place where we will cross the mountain range and arrive to the north of the island to have the first postcard of the lakes Escondido and Fagnano. We will begin to descend through an alternative road to begin the Off Road journey to the head of Escondido Lake. This will be the mirror of water where we will appreciate the landscapes that surround us from a different angle. 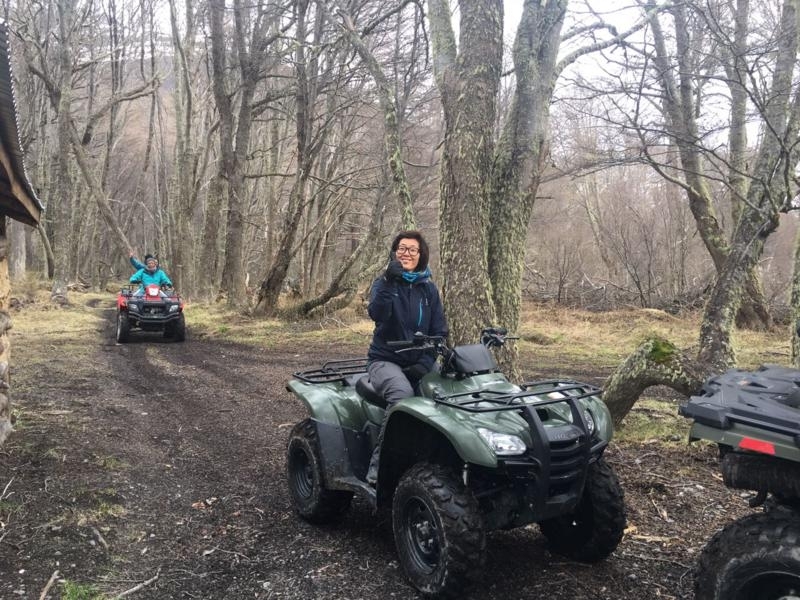 Here we will enter the Fuegian forest through the roads that used the first lumberjacks to access Fagnano Lake, where we can observe the peculiarities of the area, including the fault of Magallanes. 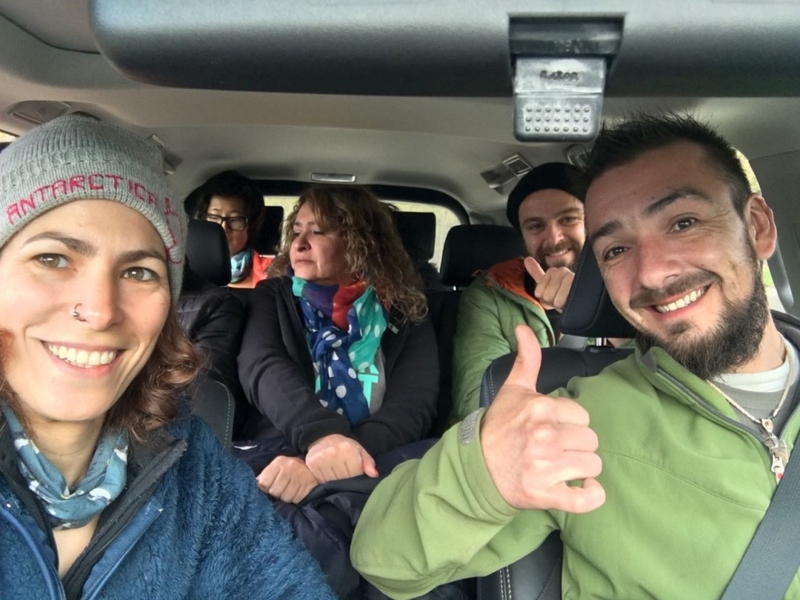 We will continue our adventure taking the road and we will go to Ushuaia Blanca, where a delicious lunch will be waiting for us in the Ernesto Kründ’s hut, replica of the refuge of the first postman on the island. After dinner and a warm conversation, our return to the city will begin. Crossing the Andes. Downhill circuit to Lago Escondido. 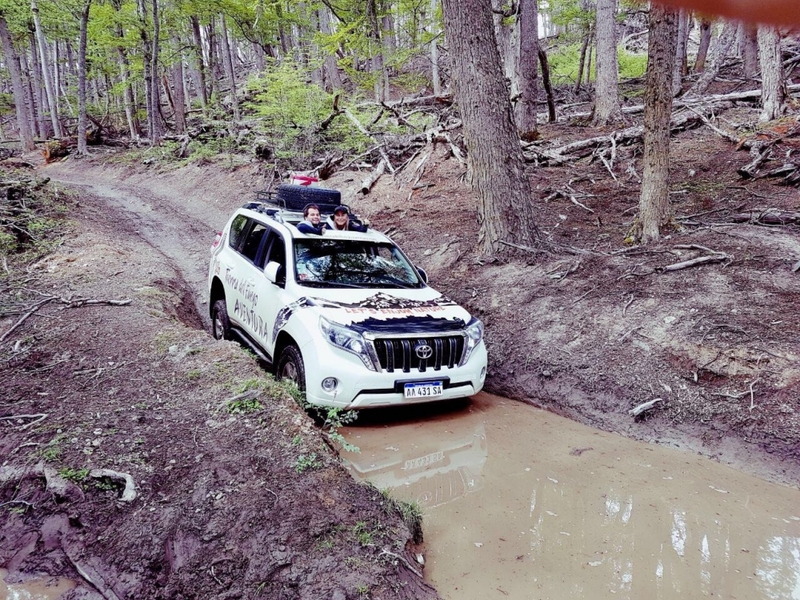 4x4 circuit to access Lake Fagnano (Khami). Arrival to Ushuaia Blanca. 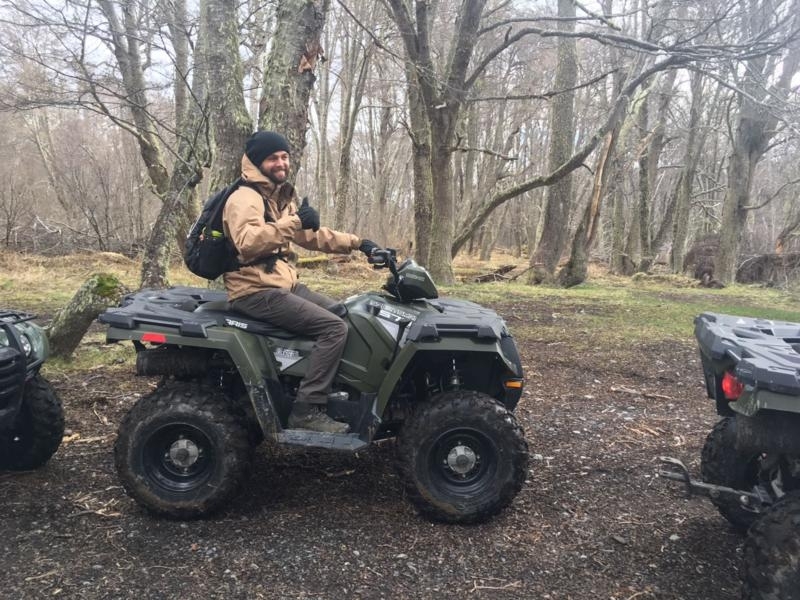 Optional crossing in ATV / UTV.